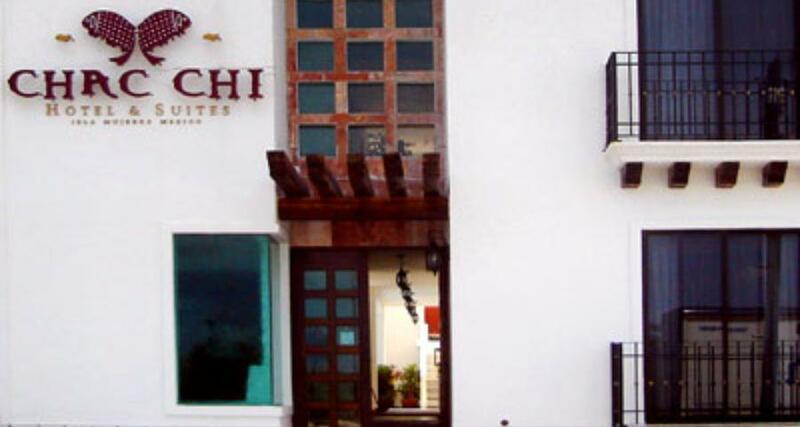 Chac Chi Hotel and Suites is a 3* hotel located in Isla Mujeres, Mexico. It features 17 rooms. Enjoy a relaxing vacation in Isla Mujeres while staying at the Chac Chi Hotel and Suites. This hotel welcomes you with comfortable guestrooms, which are all equipped with practical amenities, such as wireless Internet access and cable TV. This affordable hotel is just a few miles away from Playa Norte and the maritime terminal with ferrys heading to Cancun, making it a great base to explore the attractions around this island in the Mexican Caribbean.